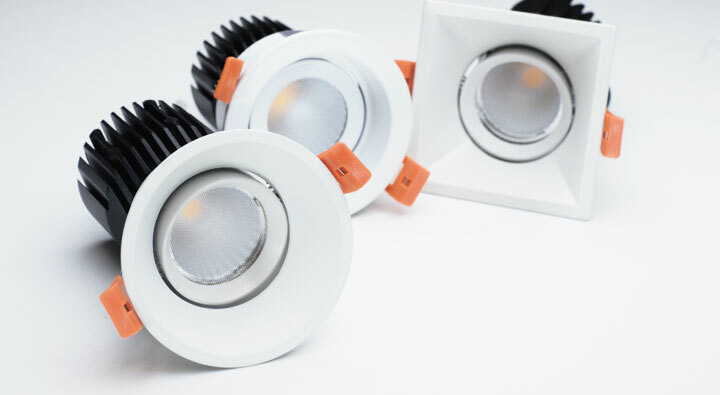 BoscoLighting is Australia’s leading LED lighting solution provider, specialising in manufacturing high quality LED lights. 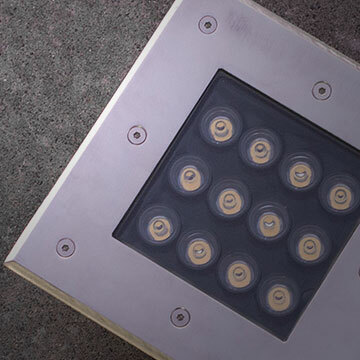 As a highly innovative manufacturer, we are able to design and customise products for specific purposes, ensuring the highest quality solution to virtually any lighting problem. 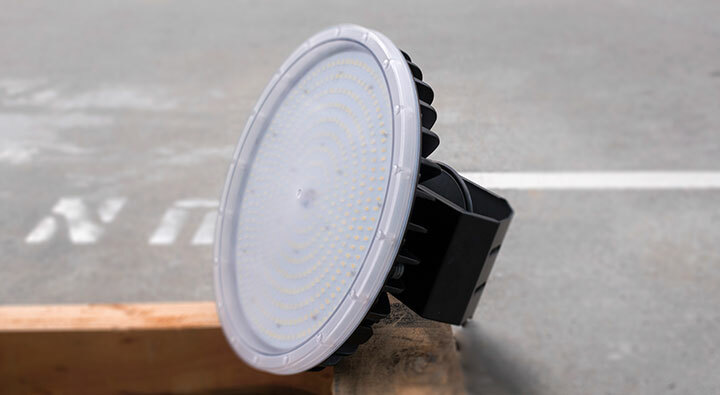 We supply an extensive range of LED lights for indoor and outdoor use. Our large R&D team is always working out new ways to do more with less which means better and brighter products that use less power to operate. Our friendly account managers will ensure you receive quality personal service and your lighting needs are well looked after. 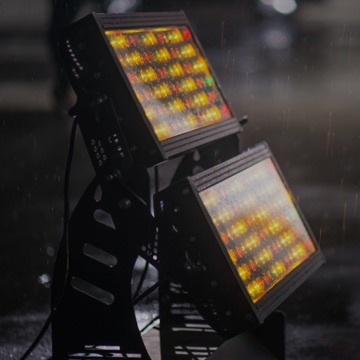 Our innovative LED technologies can be customised and designed to suit any vision or requirement to create an unforgettable lighting experience, which is unique and distinctive each and every time. 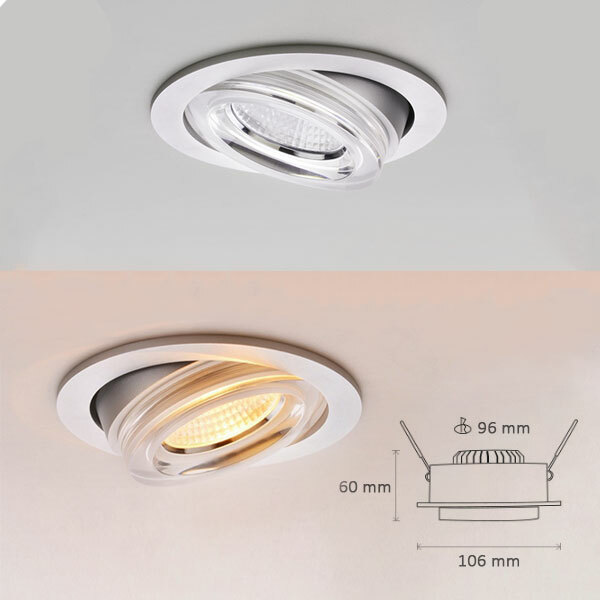 We offer customisations including; fitting trim colours, dimming options, Correlated Colour Temperature, CRI and more. 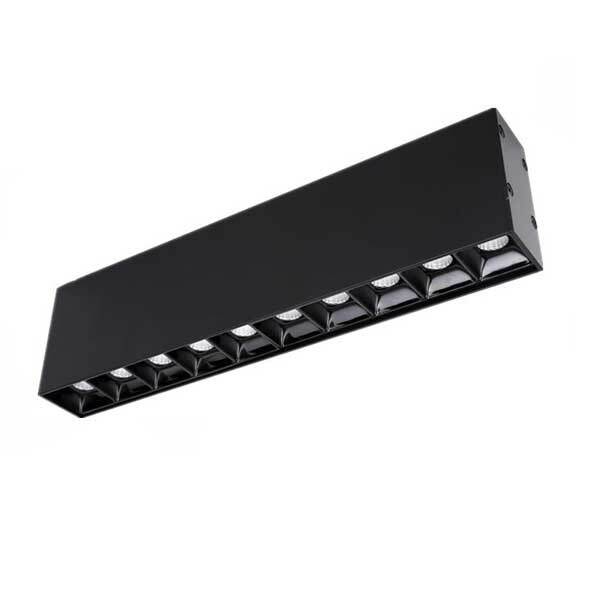 At BoscoLighting, we are dedicated to providing excellent customer services and premium quality products to Australian local businesses. 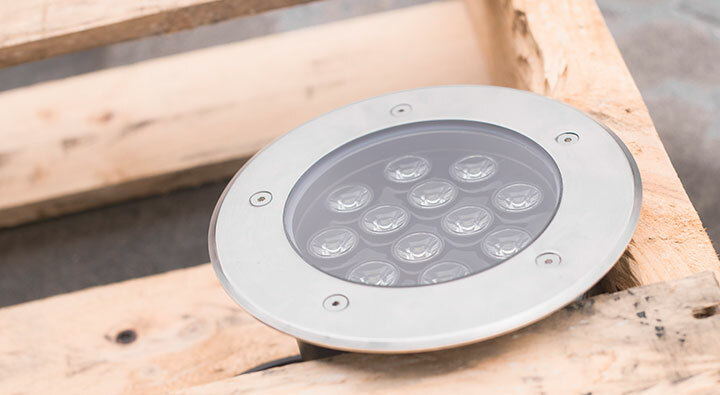 BoscoLighting has spent countless hours in research and design and has developed a range of high quality lights to suit the industries requirements. 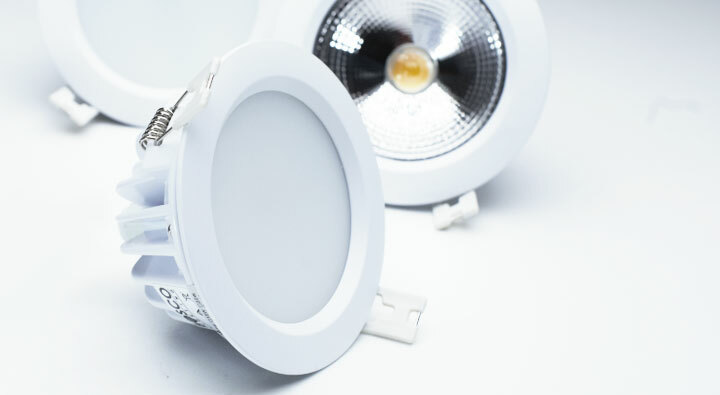 As a specialist LED manufacturer, we have a network of electrical wholesaler distribution partners in Sydney, Melbourne, Brisbane, Perth and other cities in Australia, please see our this map for details. 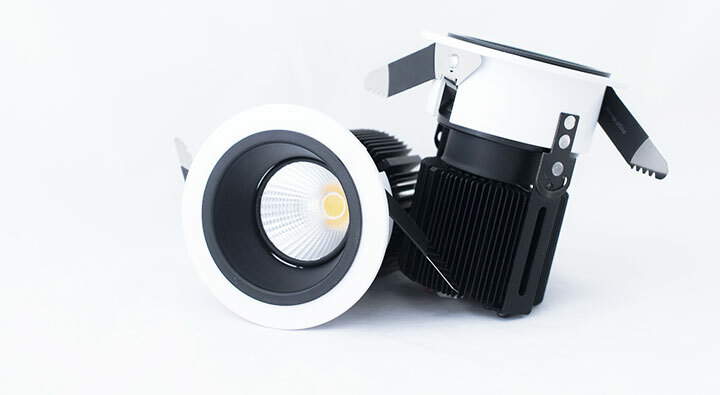 "I always receive quick response and helpful advice from Gary Richard for alternative light instead using the expensive brand." 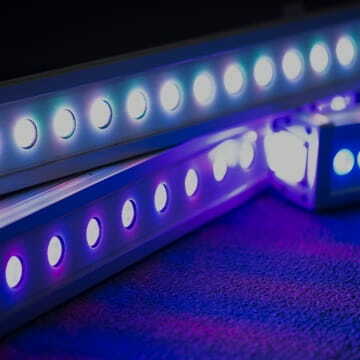 "Very happy with the product and good quality lights. Faster lead would be good but at least the current 3 week lead time seems to be consistent. Very happy overall." "Gary Richards is wonderful and a joy to deal with." "Great service and very quick response." 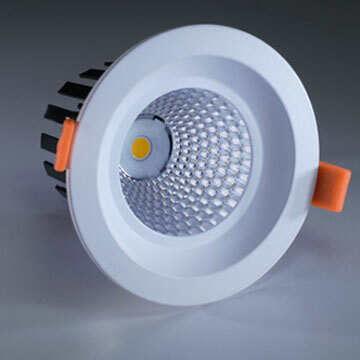 As LED Lighting Specialists, Research and Development is very important to us. 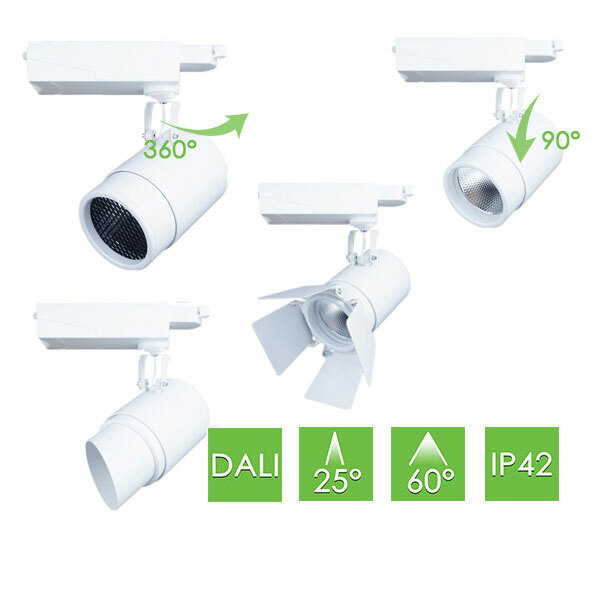 Our large R&D team is always integrating the newest technologies while ensuring the highest quality solutions. 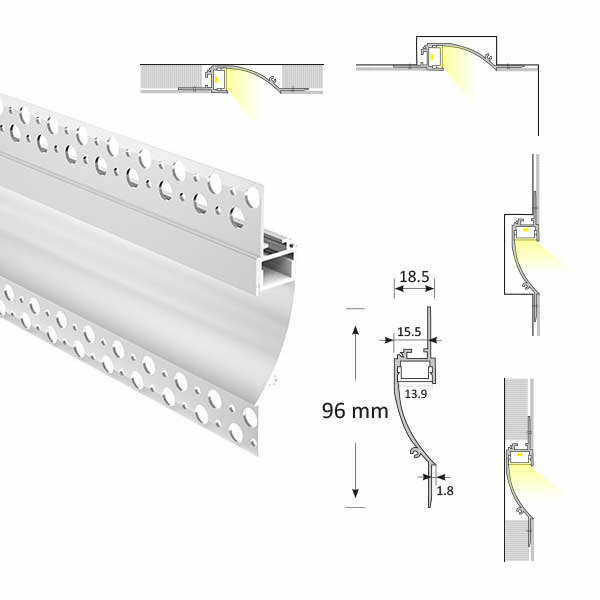 Designed with cutting-edge technology and backed by lifelong technical support, we offer an environmentally friendly and cost-effective way to make your project shine. 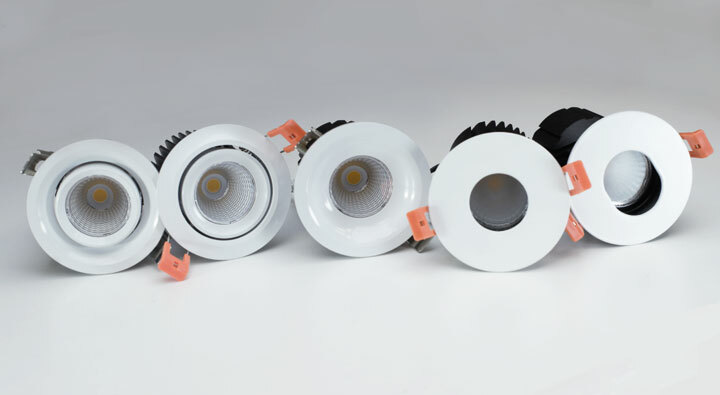 Contact our in-house LED Lighting Specialists for a quote today, we can provide practical commercial LED lighting solutions to suit your business’s needs. Send your quote request to [email protected], or call us on 02 9188 3470, or try our new online chat at our website.